Tokyo Tower is a symbol of Tokyo located in Minato ward Tokyo, was built in 1958 as a broadcasting tower. The height of the tower is 333 meters that is 13 meters taller than its model “Eiffel Tower”. Tokyo Tower was tallest tower in Japan until 2012 from its opening but was surpassed by Tokyo Skytree which is highest stand-alone communication tower in the world with height of 634 meters. Although Tokyo Tower is currently second tallest tower in Japan, it is still very popular as major sightseeing spot from locals and tourists. 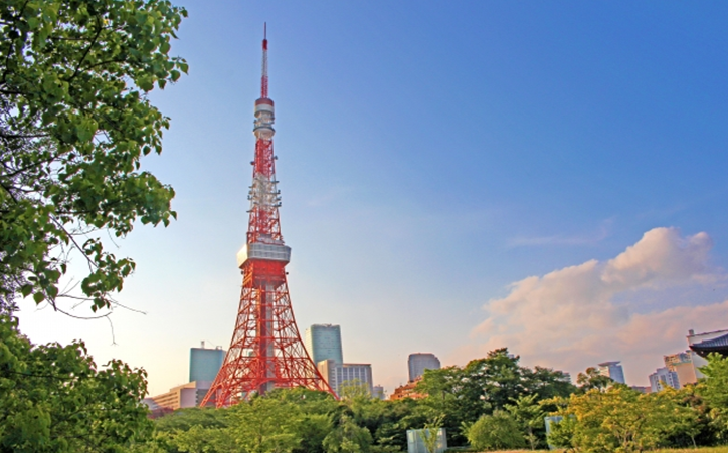 Tokyo Tower has the main observatory at 150 meters and the special observatory at 250 meters, both observatories offer 360 degree panoramic view for whole Tokyo. If you like exercising, the main observatory at 150 meters can be reached by 600 steps in stairs case (ofcourse they have elevator). The observatory offers great landscape although the height is not enough compering other attractions. There are a souvenir shop and a cafe where people can have relaxing time. On the observatin cafe at night, it offers special stage of pop, jazz and other music events with perfect night view of Tokyo. Special observatory at 250 meters offers spectacular landscape from high above the surrounding buildings. Visitors can enjoy the landscape and able to see Tokyo Skytree. If you are lucky with weather, Mt. Fuji can be seen before sunset. 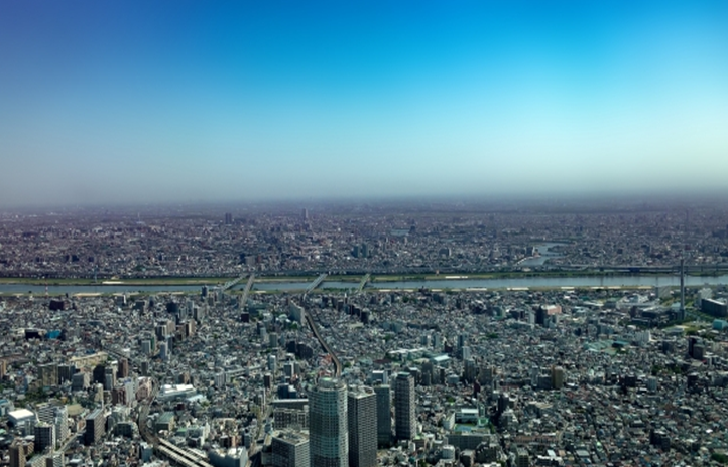 The special observatory is the third highest observation deck in Tokyo. If you leave Tokyo Tower after sunset, you should see illumination light of the tower from outside because it offers many type of pattern of beautiful illumination lights. Usually it offers two patterns named “Landmark light” and “Diamond veil”. The landmark light is regular type and Diamond veil is relatively rare as it can be seen only at 08:00pm to 10:00pm Saturday. Diamond veil shed seven color of lights that express some messages such as Love, Earth, Environment and Peace. 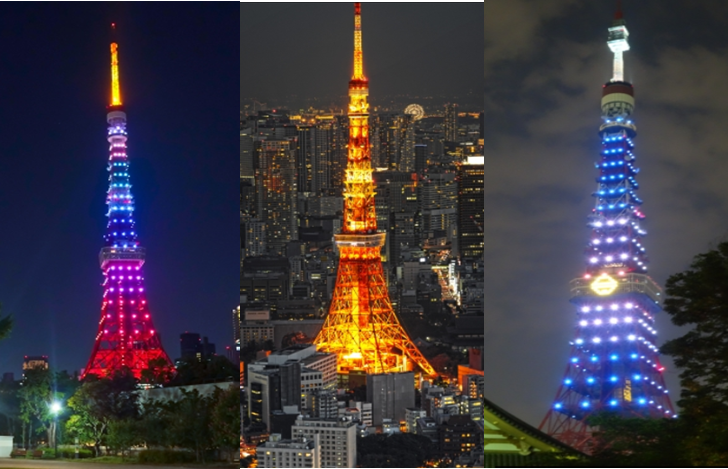 Tokyo Tower also offers other colors at events and campaigns. At “Foot Town” which is lower levels of Tokyo Tower, other attractions are opened such as Tokyo Tower Aquarium, souvenir shops, cafe and “One Piece Tower” thaat was established to commemorate 15th anniversary of popular manga in 2015. Readers love the One Piece amusement park as it offers variety of shows, games and models of famous characters. Sometimes deck closed for renovation. 900 yen for main obserbation deck. 1600 yen for both main and special observation deck. Akabanebashi station on Oedo line: 5 minutes by walk. Kamiyatyo station on Hibiya line: 7 minutes by walk. Onarimon station on Mita line: 6 minutes by walk. Daimon station on Asakusa line: 10 minutes by walk. Hamamatsucho station on JR line: 15 minutes by walk.